All The Power of KnuBar and More! KnuBoost Bar contains the clinical strength Omega 3 fatty acids found in KnuBar with the joint-pain fighting powers of Glucosamine for joint relief of the highest order. With over 40 years of experience in the Veterinary field Dr. Baird first unlocked the potential of Omega 3 fatty acids with KnuBar and decided to reformulate when he found all the advantages that glucosamine could provide his patients. Glucosamine is a amino sugar that is naturally produced in cartilage in your dogs joints. Glucosamine produces glycosaminoglycan which is used to help repair soft tissue damage caused by daily wear and tear on your pet’s joints. As your pet’s age the production of natural glucosamine slows down, the signs of aging begin to show, stiff painful joints. It is clinically proven that supplementing helps rebuild cartilage. When Dr. Baird discovered this and made KnuBoost Bar to combine the benefits of Omega 3 Fatty Acids and Glucosamine. 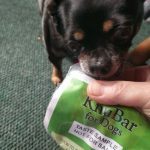 KnuBoost Bar™ will provide the Joint Pain relief that will have your dog acting like a puppy again! 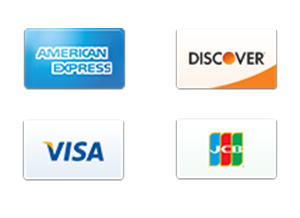 KnuBoost™ was designed to fight the effects of aging in Joints. 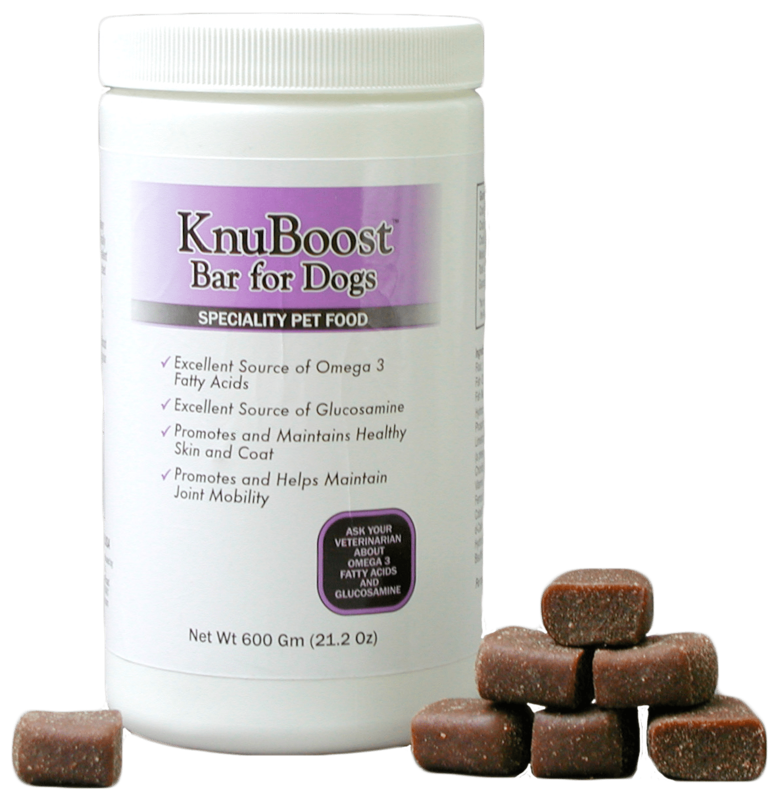 KnuBoost Bar™ combines the effects of Glucosamine and Omega 3 Fatty acids to create a one-of-a-kind treat for your Pets that will enrich the quality of their life, short and long term! KnuBoost Bars™ contain No Harsh Chemicals: Non-GMO. No pesticides, No byproducts, No antibiotics, No additives. The Healthy treat formulated to give a better quality of life! Glucosamine is a amino sugar that is naturally produced in cartilage in your dogs joints. Glucosamine produces glycosaminoglycan which is used to help repair soft tissue damage caused by daily wear and tear on your pet's joints. 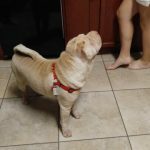 As your pet's age the production of natural glucosamine slows down, the signs of aging begin to show, stiff painful joints. It is clinically proven that supplementing helps rebuild cartilage. When Dr. Baird discovered this and made KnuBoost Bar to combine the benefits of Omega 3 Fatty Acids and Glucosamine.